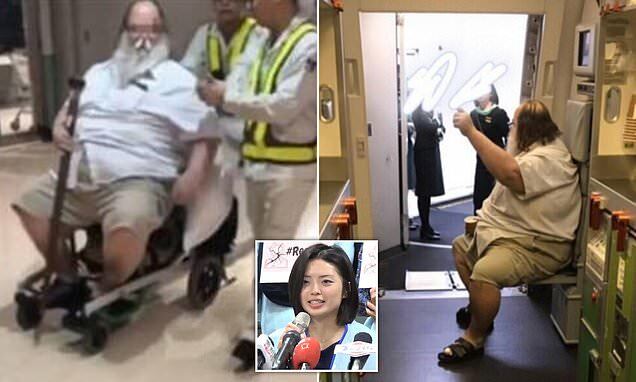 Chris Harper Mercer online dating profile: IRONCROSS45: I don’t like religion but I’m spiritual, looking for passionate love…. 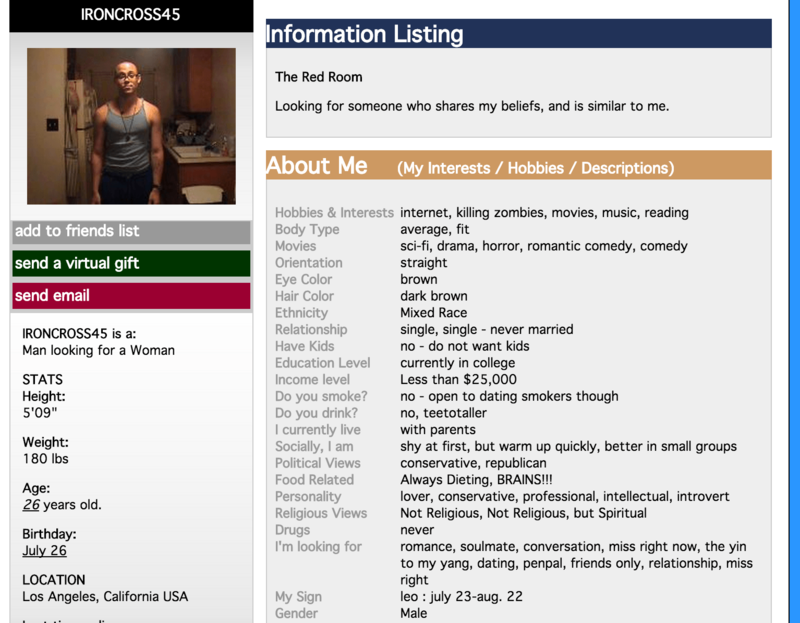 Emails linked to UCC Shooter Chris Harper Mercer have revealed an online dating profile, Spiritual Passions (see below screen grabs) disclosing his dislike for organized religion. Ironically the profile also revealed the 26 year old man’s desire for passionate romance. It goes on to identify his views as ‘conservative, republican,‘ and lists ‘organized religion’ as one of his ‘dislikes.’ The profile also indicates Mercer’s penchant for spirituality and in search of his soulmate. According to Kortney Moore, a student at Umpqua, Mercer demanded to know his victims’ religions before killing them. 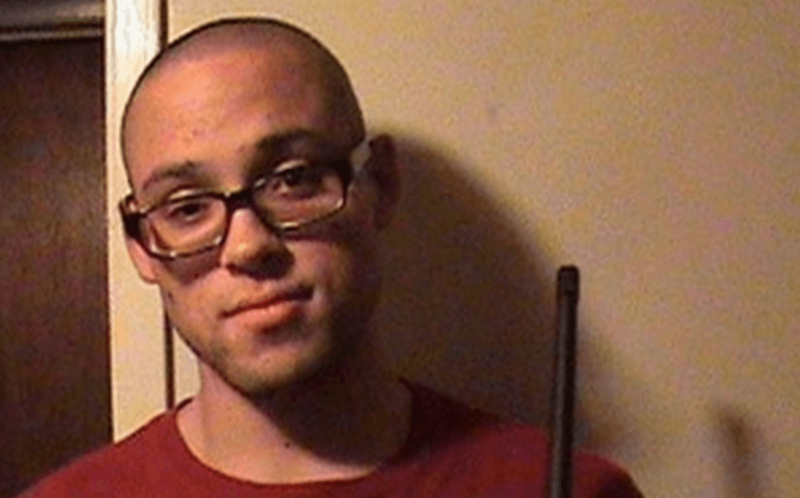 The MySpace page features a photo of Harper-Mercer holding a gun and smiling into the camera. The profile includes images of pro-Irish Republican Army propaganda. According to a report via the dailybeast, Lithium_Love was another online identity linked to Harper-Mercer’s e-mail address. Under this username, he posted on torrent upload sites, sometimes asking people to donate to his e-mail address to support the file-sharing work. 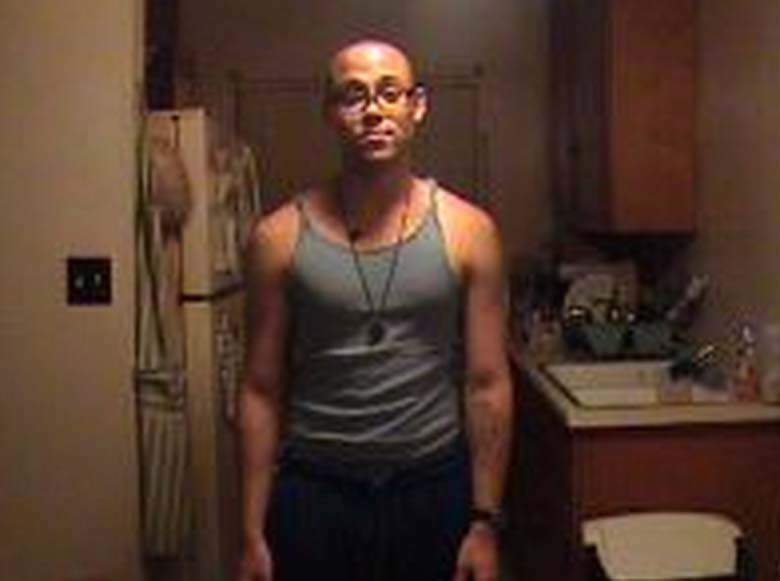 In a blog linked to that identity, Harper-Mercer expressed admiration for Roanoke shooter Vester Flanagan.